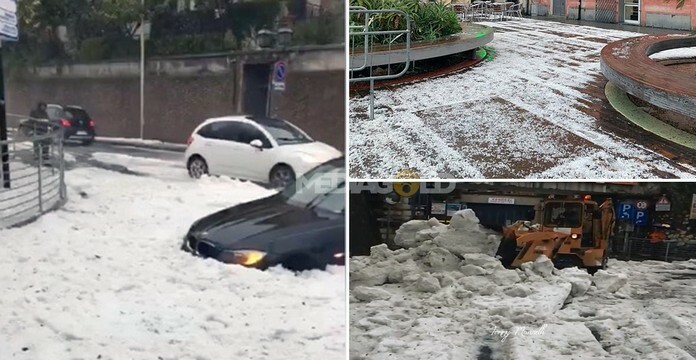 Swathes of southern and central Italy are on high alert on Saturday (13th April) after a wave of bad weather swept across the country, bringing hail and floods. 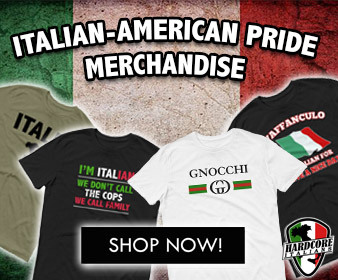 An area of low pressure moving south from northern Europe has brought to Italy, with temperatures dropping by as much as 10 degrees. 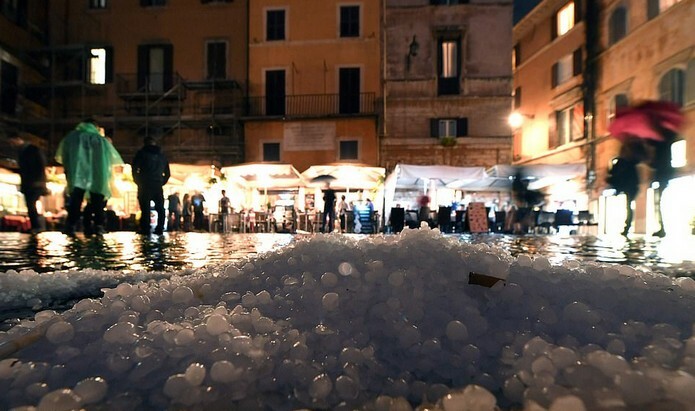 Hail and rain hit Hail Storm and Rain hited Rome violently causing many inconveniences. Some people were stuck in the car due to road flooding. Unexpectedly heavy showers of rain and hailstones led to commuter chaos, causing some motorists to abandon their semi-submerged cars on flooded roads.